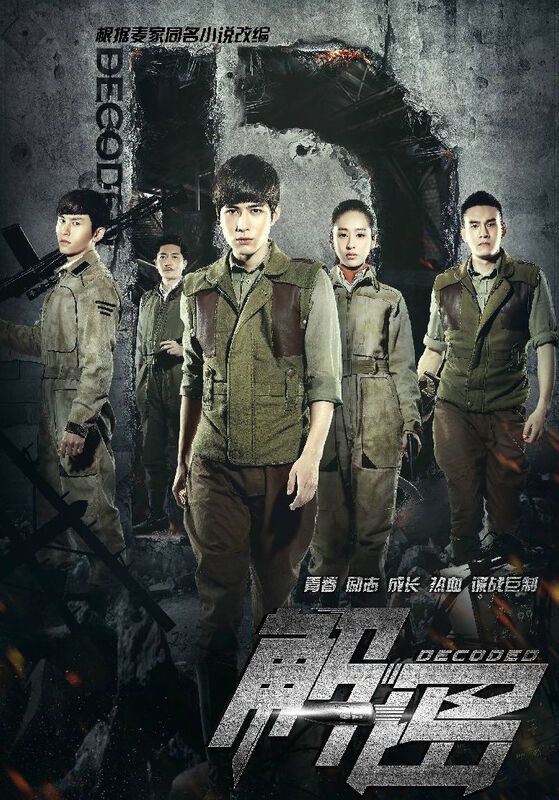 Based on a novel by Mai Jia 麦家, Decoded 解密 is a 44-episode Chinese TV series starring Cheney Chen Xue Dong, Ying Er, Jing Chao, Zhang Zhe Han and Ady An. Sinister forces are seeking to destroy the new government. 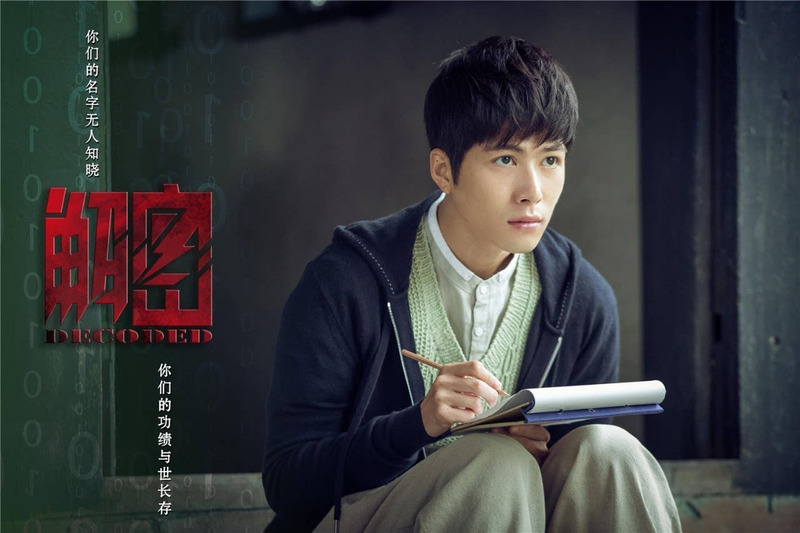 To prevent this, Unit 701 recruits the nation's best talents, which include autistic math genius Rong Jin Zhen to form an investigative team. 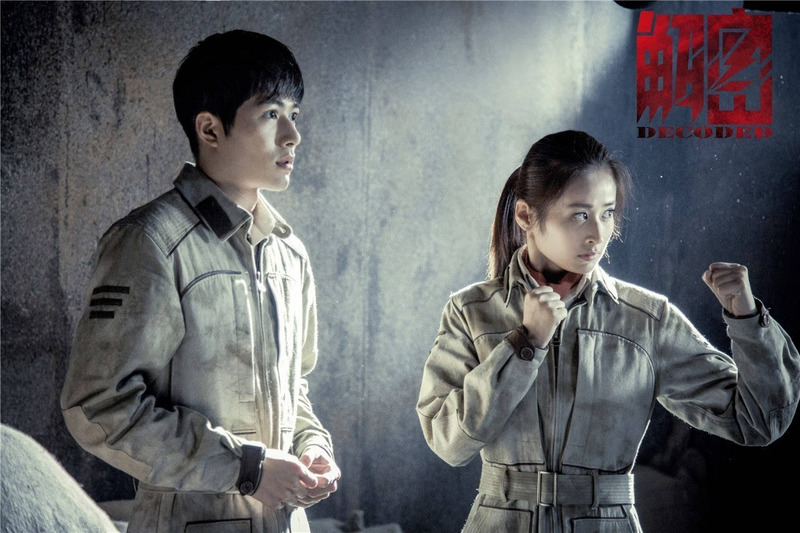 As the plot progresses, so does the story which slowly escalates into a mind-blowing suspense thriller. 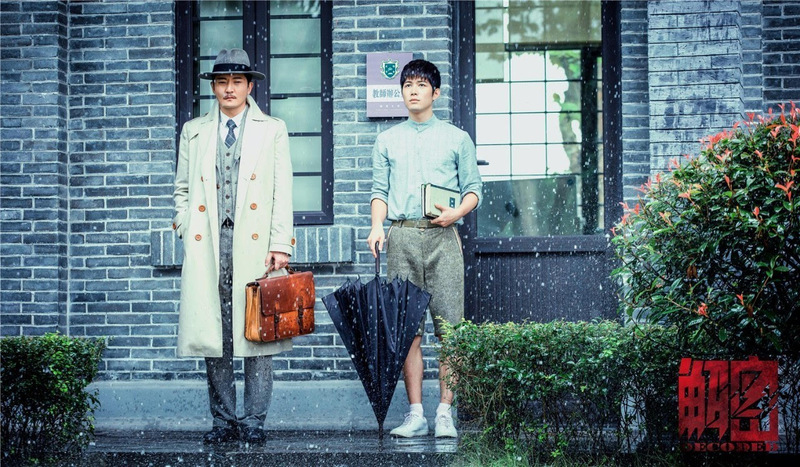 If you like Disguiser, you might like this (eng subs on Viki). Rate your favorite dramas in 2016.